This monsoon, rains lashed the southern state of Kerala in India. Three days of torrential and relentless rains have caused unprecedented damage killing 186 people and destroying over 10,000 homes. Also called "God's own country", the state of Kerala is now facing the worst floods since 1972, bringing 10 of its 14 districts under water. 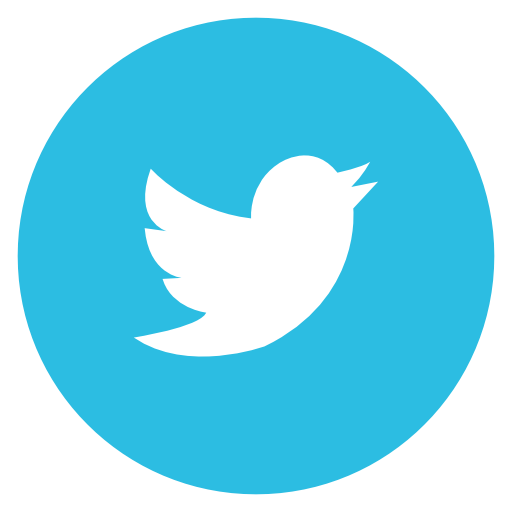 Over 60,000 people are lodged in various relief camps across the 14 districts. 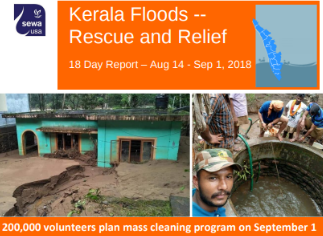 Sewa International, together with our local partner organization Sevabharathi Keralam, is involved in rescue and relief operatons by distibuting food packets and cooking kits, opening free kitchens, and providing medical help through medical camps. There is an urgent need for water purifiers, packed food, utensils, blankets, seasonal clothing, first aid kits, toiletries, flashlights, water bottles, mosquito mats/nets, backpacks, etc. 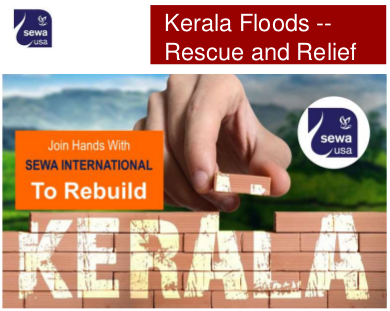 Sewa International requests you to be generous and contribute to the relief fund in this hour of need and grief. 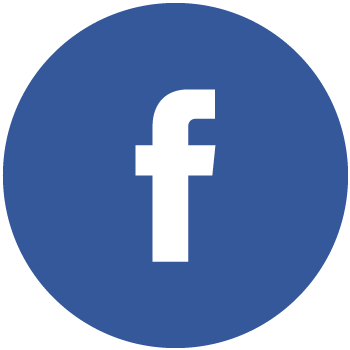 Your contribution will help us to serve people in need. 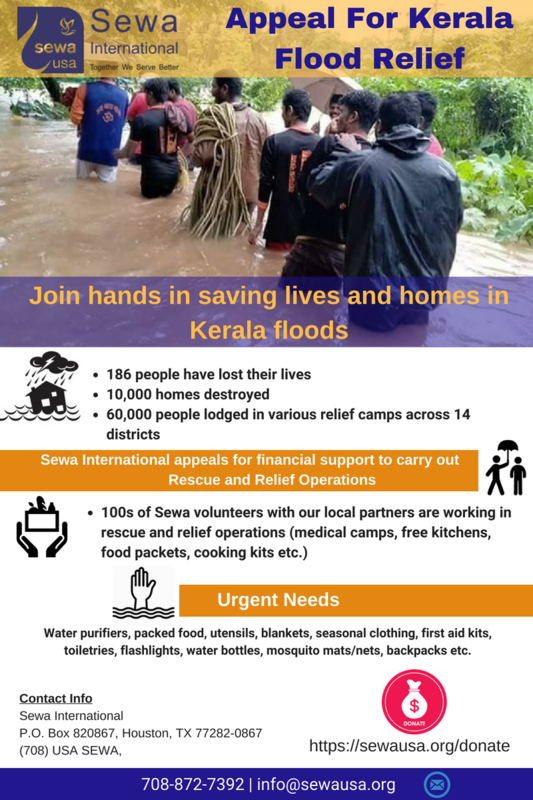 Volunteer with Sewa International in saving lives and homes in Kerala Floods.